It was an ugly game, but Durango boys basketball head coach Alan Batiste was happy to come home with a win Tuesday night. The Durango High School boys basketball team stormed back from a 17-11 deficit in the first half and earned a 32-29 win at Bloomfield in New Mexico. Al Hurworth scored 15 points and grabbed 11 rebounds, while Martin Cuntz finished with 10 points for the Demons. It was the second win of the season for the Demons (9-8) against the Bobcats (4-12), who they beat 49-35 in the first game of the season at the Shiprock tournament. It was steals and fastbreak layups that gave the Demons the lead halfway through the fourth quarter. The lead was 29-28 for DHS when it got another fastbreak layup to go up three. DHS had a chance to burn clock after getting a defensive stop, but they turned the ball over under the Bloomfield basket with six seconds to go. The Bobcats got off a shot to tie the game, but it was no good as the game came to an end. Batiste credited his forwards for controlling the game offensively and defensively. 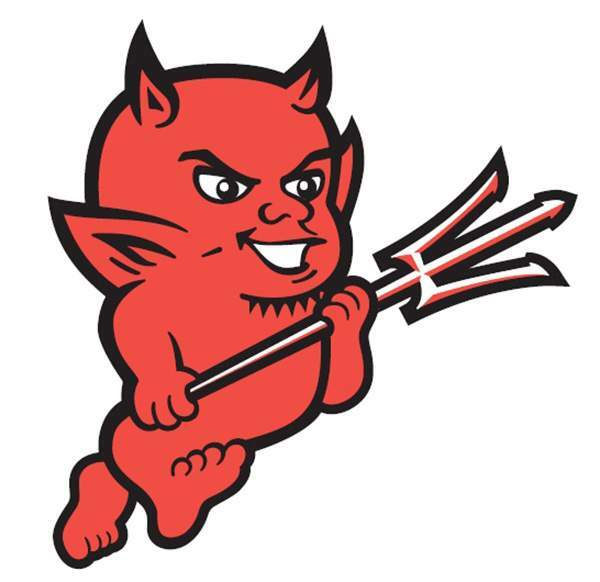 Cullen Robinette added seven points for the Demons, who will get back into 5A/4A Southwestern League play Feb. 1-2 against Fruita Monument and Grand Junction. DHS is 1-2 in league play this season.